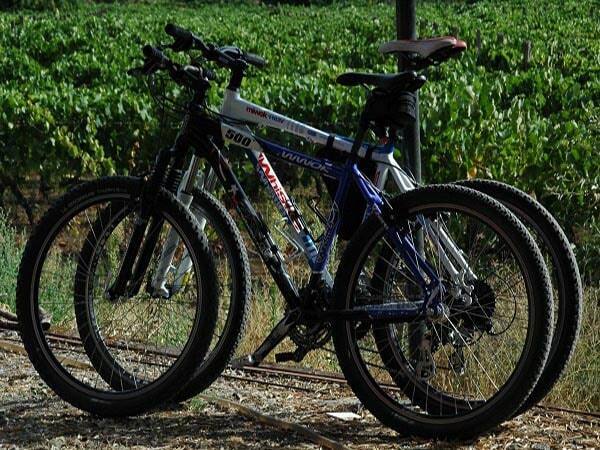 Many sports activities on our estate and in the surroundings of Tenuta Madonnina. 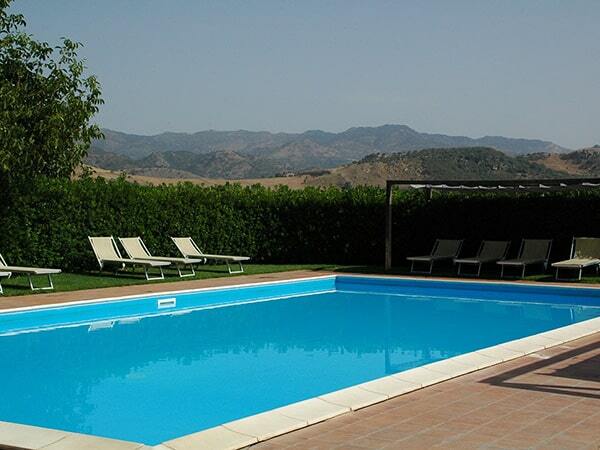 On our estate you can relax in and around the refreshing swimming pool. Are you looking for a sporting activity? Do you prefer hiking, cycling, golf at Il Picciolo Golf Club, scuba diving, snorkeling, sea sailing or paragliding on the coast??? It’s all possible. 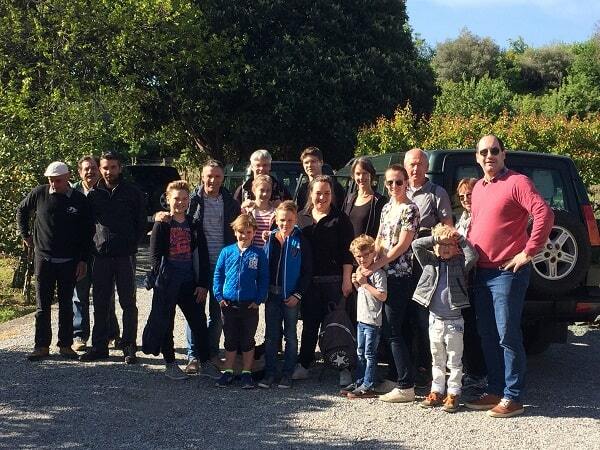 is of course a must do for everyone who stays with us! 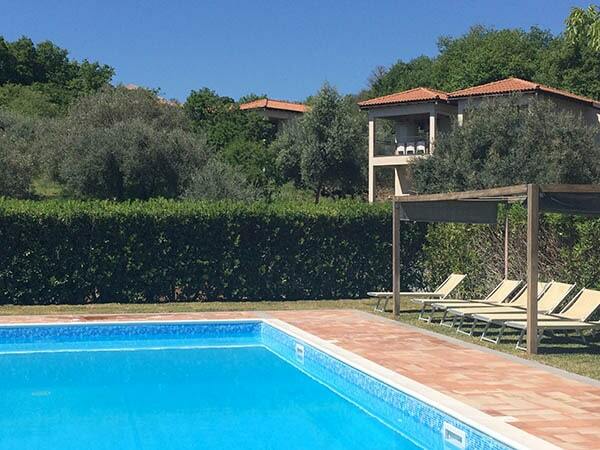 Approximately 100 m2 of swimming pleasure for everyone. 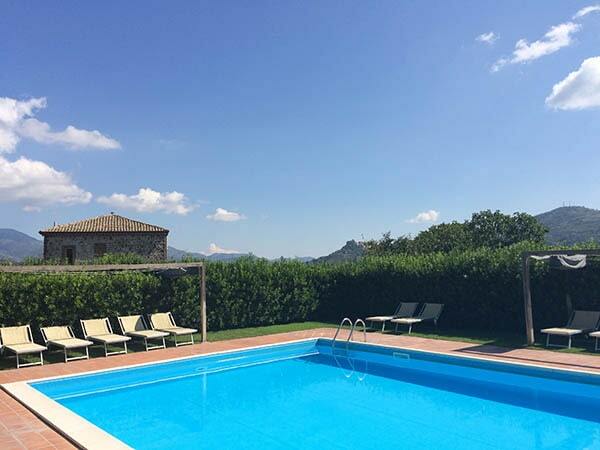 From Easter 2019 until the autumn holiday (27/10) our swimming pool is open daily from 9.00 to 20.00 hours. Nearby the pool there is a bathhouse with toilet and shower. 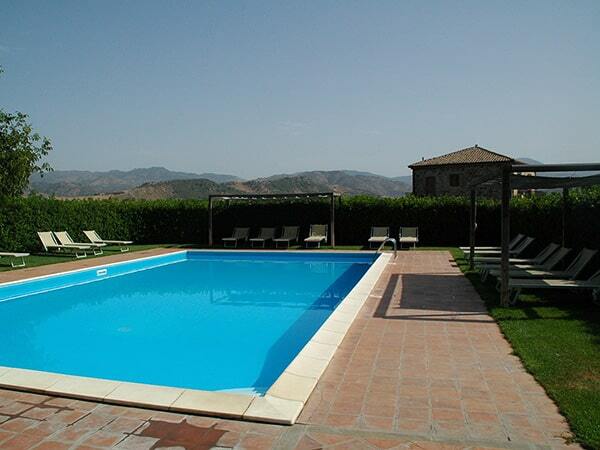 The swimming pool is not heated and is 1.70 meters deep and diving is therefore not allowed. There is no need to wear a swimming cap and also a shallow area where the smaller children can stand and play. You have to bring your own towels, however, if you forget them, they can be rented on the site for € 10,00 per person per stay. The swimming pool terrace with lovely sunbeds has a natural hedge which makes it always sheltered and the multiple shaded areas provide plenty of shelter from the sun. For children, there are various swimming and play features by the pool, such as balls, buckets and swimming bands. Near the swimming pool there is a small slide for the little ones, a large trampoline and a table tennis table. On the other side of the terrain is a football field with two goals. 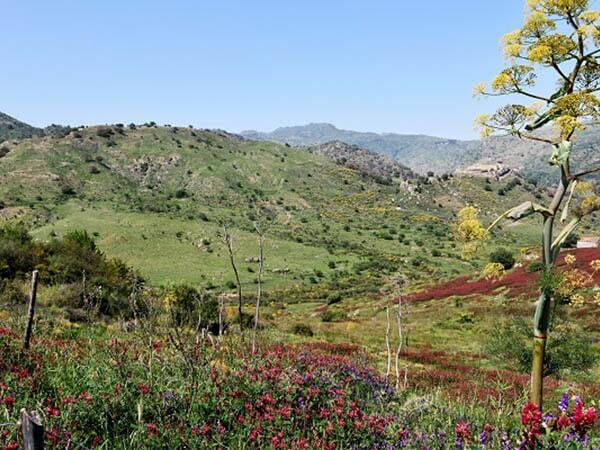 Walking is also becoming increasingly popular in Sicily and the beautiful nature, the beautiful lookouts and nice hiking temperatures in spring and autumn contribute to this. 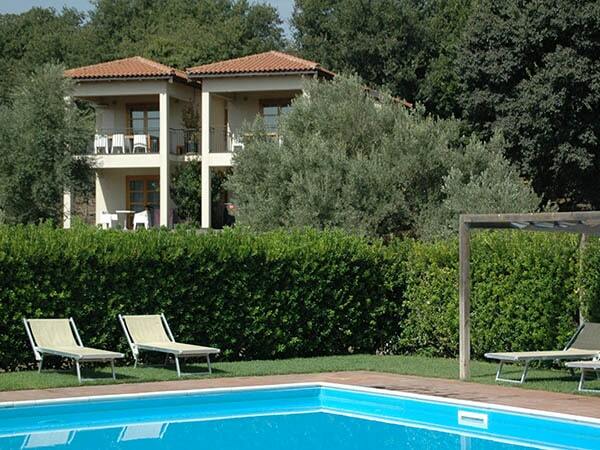 Tenuta Madonnina is a perfect base for scenic walks to the Alcantara River and the Byzanthijnse Chapel. 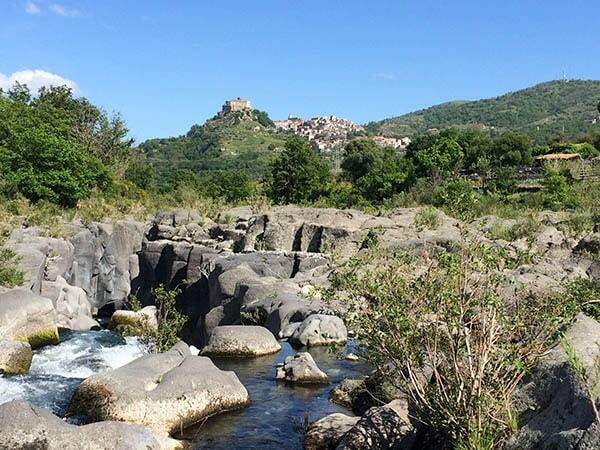 During the walk, Etna and the castle village of Castiglione di Sicilia dominate the statue. 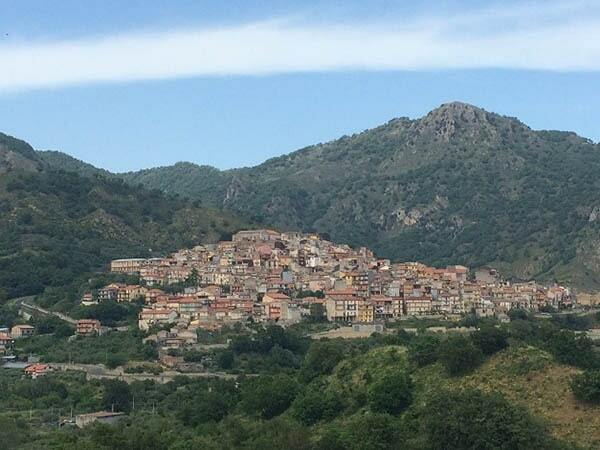 Many other possibilities are of course in the immediate surroundings, like in the Alcantara Valley and canyon, on Mount Etna, in the Nebrodi mountains or towards the coast near Taormina and Castelmola. 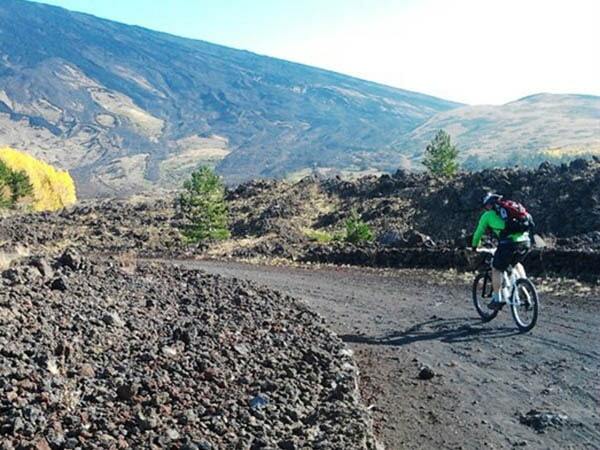 If you are more interested in exploring the area by bike, you can rent a mountain bike or book an Etna mountain bike tour from Linguaglossa. 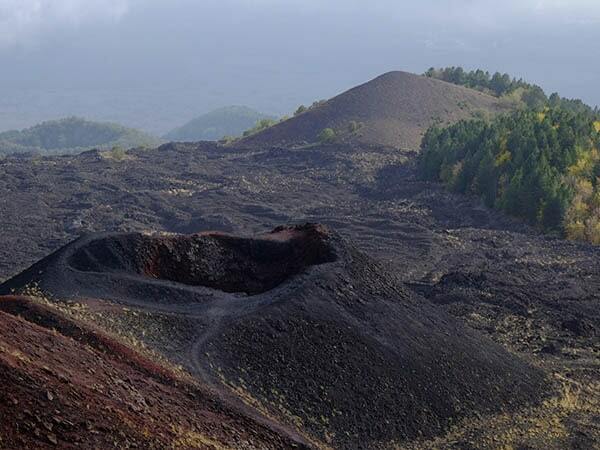 A wonderful experience to play on this Etna-course. Il Picciolo Golf Club is one of the four golf courses in Sicily and is located 6 kilometres from the estate in the village of Rovitello. 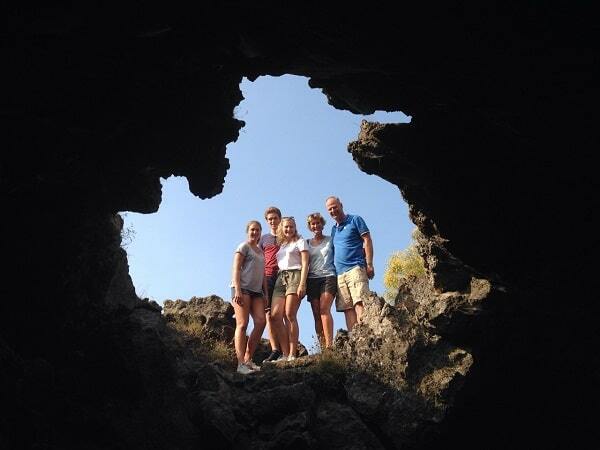 The golf course is located at 650 meters above sea level and is surrounded by hazelnut trees, vines and lava. 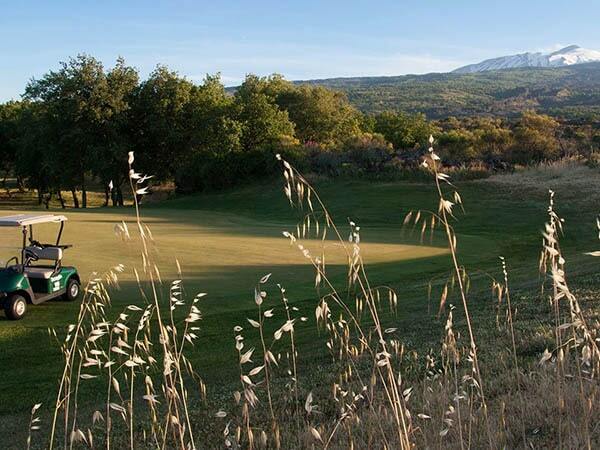 The 18 holes (par 72) are very well maintained and from every hole you have beautiful views of Mount Etna. 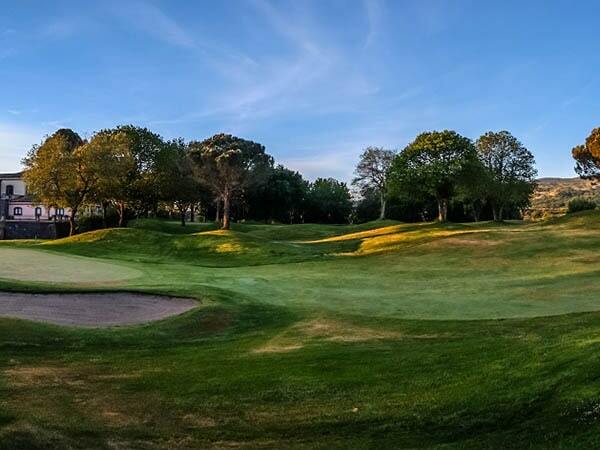 Il Picciolo Golf Club has besides an atmospheric clubhouse, a pro-shop (all the necessary items can be rented here), driving range and a putting and pitching green. We would like to make a reservation for you! 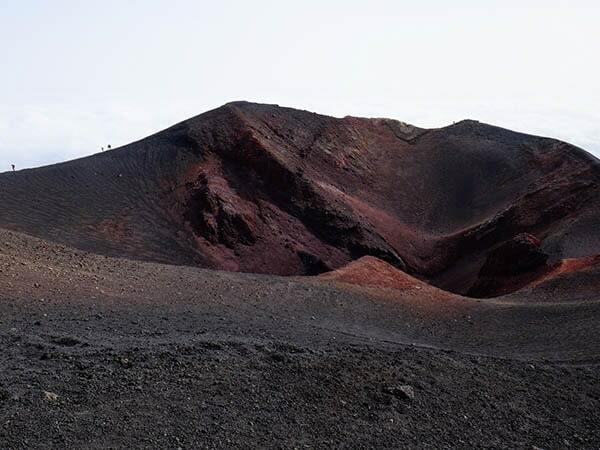 Your visit to Sicily is only complete when you have climbed the Etna! 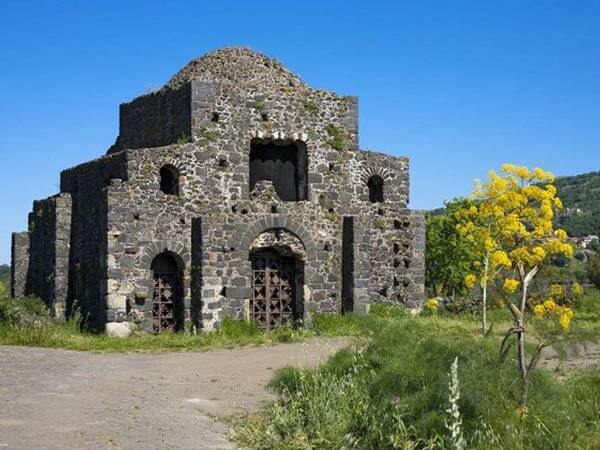 The real fanatic does this on foot or with a mountain bike, but a visit with the own car to Mount Etna or Piano Provenzana is also a possibility. 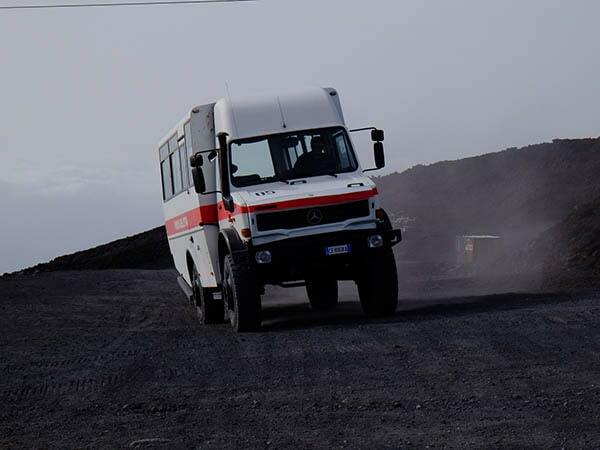 However, we recommend the Jeep tour with a 4-wheel drive Jeep with driver/guide Francesco or Alfio. 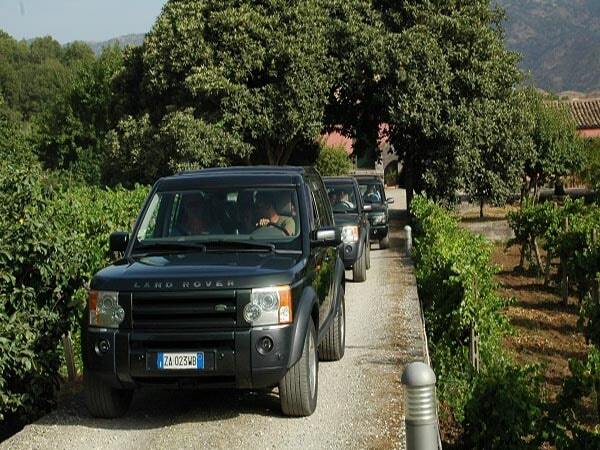 At the reception you can arrange your booking and at the agreed time the guides with the Jeep are waiting for you at the central square of Tenuta Madonnina. All you have to do is to step in and enjoy! 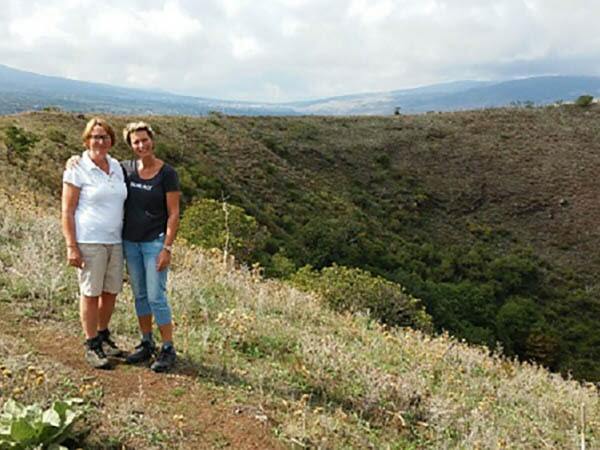 The guides are multilingual and give a lot of information about everything that has to do with the Etna and the Sicilian life. A real must go! There is a good diving school on the coast at Isola Bella and Mazzuro (Taormina). The Isola Bella (Taormina) offers scuba diving and snorkeling, but you can as well as rent various water sports equipment such as diving glasses and flippers. 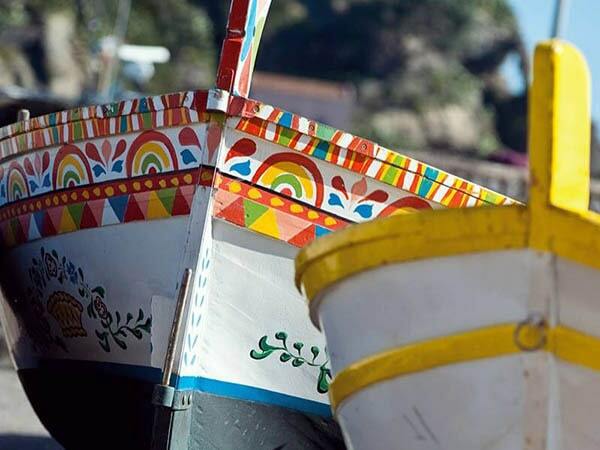 Or take a boat excursion in the Bay of Taormina. Capitano Antonio departs from Giardini Naxos and also sea fishing is possible. Those who like sailing can go to the website of Sicilian Sail. With 2 to 10 people you can take a day trip from Riposto or Catania towards the Riviera di Cyclopi (Acitrezza). A day at the beach is of course also lovely. We recommend Marina di Cottone or San Marco, an elongated pebble beach that is especially popular with the Sicilians. Giardini Naxos and Reganati are sandy beaches with many tourists in high season. 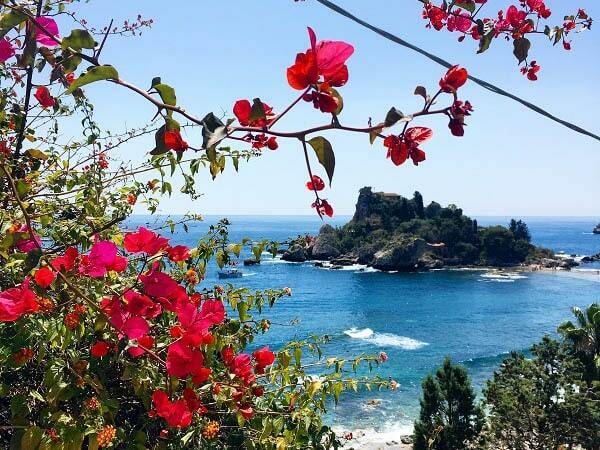 Isola Bella is a beautiful bay-facing pebble beach at the foot of the busy seaside village and mundane town of Taormina. Also Letojanni is a nice town on the coast. 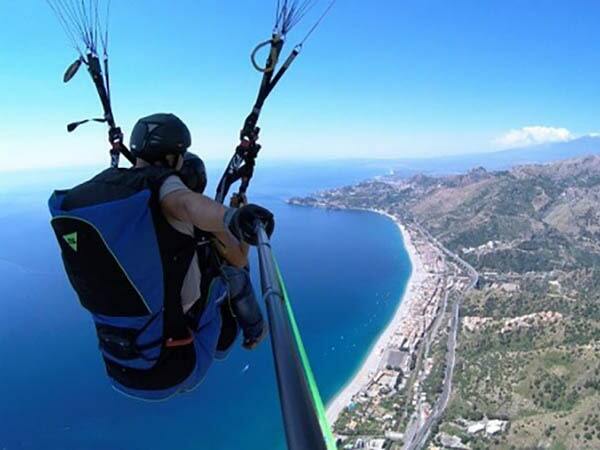 It is a little quieter, with nice beach bars where you can have lunch and from the mountains you can enjoy a wonderful paragliding along the coast.